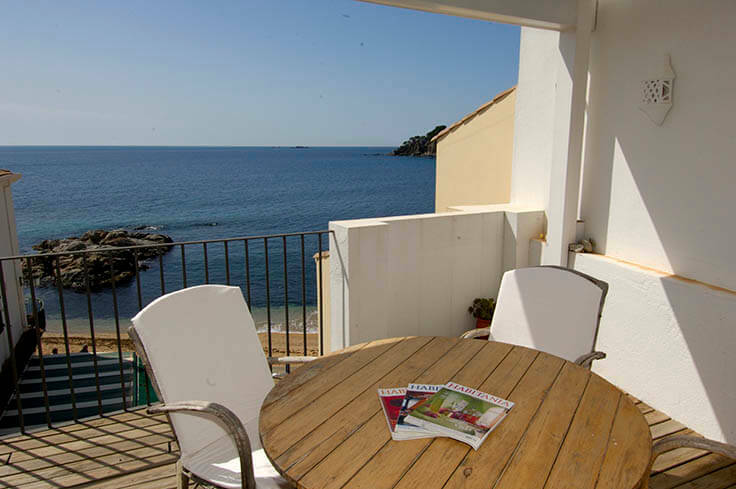 Magnificient penthouse on the seafront in beach to Calau in Calella. 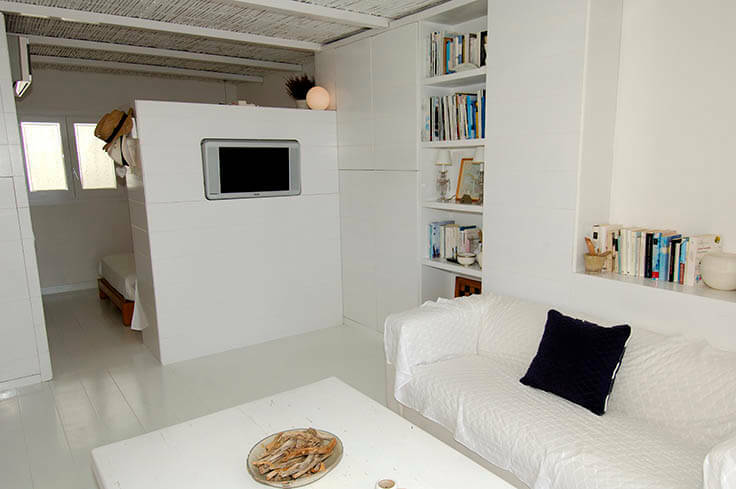 Terrace, living/dining room, open american style kitchen, 2 bedrooms and 1 shower room. To the beach: 10 mts. To the supermarket: 100 mts. 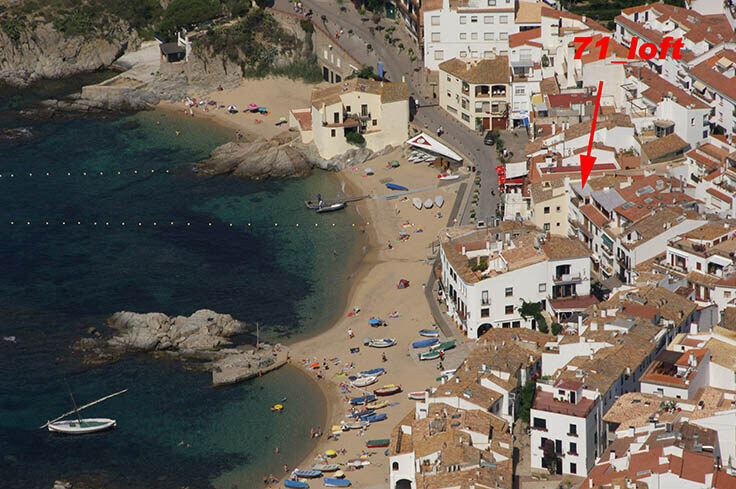 In beach to Calau in Calella. Orientation: South. Living/dining room, television, access to the terrace and air conditionning and heating unit. Open american style kitchen with ceramic hobb, microwave, fridge and dishwasher. 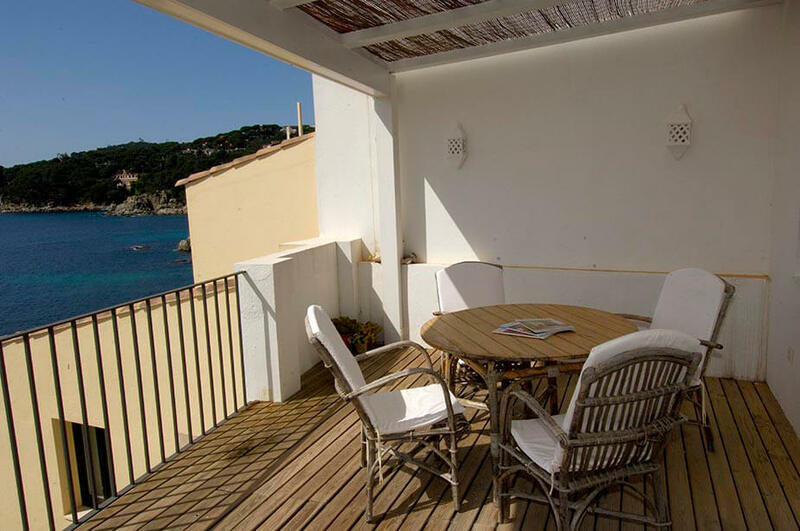 In perfect condition, recently refurbished, excelent location and spectacular views.
" 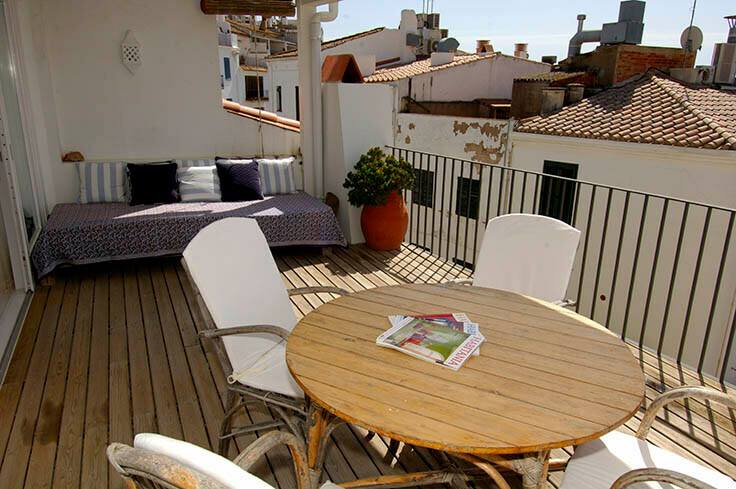 Loved the apartment- perfect for our needs, spent most of our time on the huge terrace! Great location- 10 seconds to the beach. 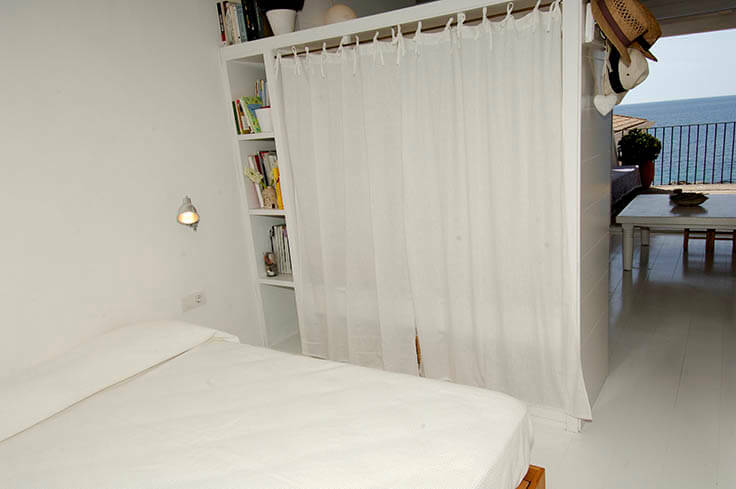 We would recommend the apartment." " Very friendly and helpful staff in the office." " Ubicaci� excel.lent. 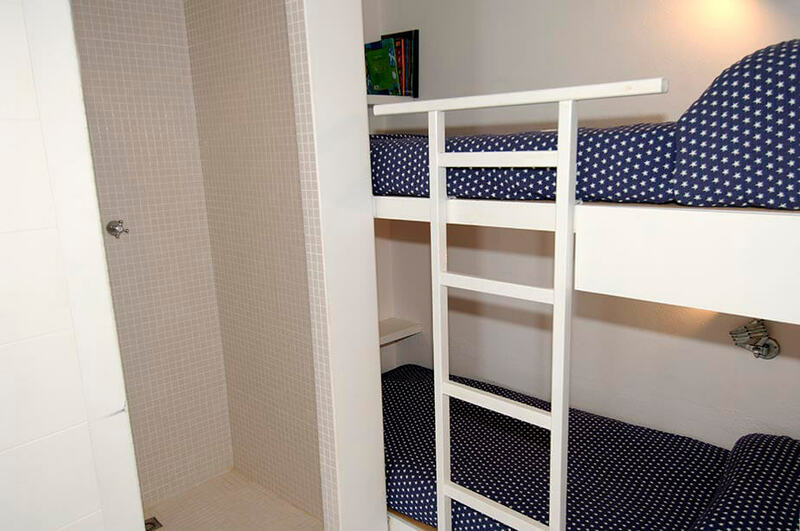 Perfecte per a una parella, incl�s amb algun nen petit. Cuina petita per� funcional amb tots els estris necessaris. Per posar alguna cosa a millorar seria el fet de que hi tingu�s un ventilador ja que en tractar-se d?un �tic fa molta calor i si et toquen dies molt calurosos pot costar dormir una mica. El matal�s tamb� es podria renovar. Tot i aix� tornariem a repetir sense cap dubte. Ideal per passar uns dies gaudint de l?entorn i de les vistes desde la terrassa. Encara recordo els esmorzars i sopars mirant el mar..."
" Totalment recomanable, molt profesionals i disposats a resoldre tots els dubtes." 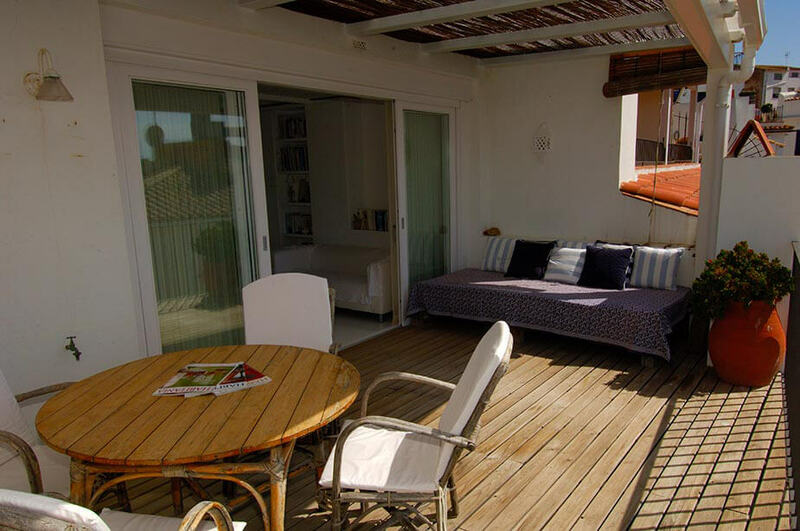 " Tr�s joli logement, bien plac� avec une terrasse magnifique." " Parfait. Nous recommandons � nos amis." 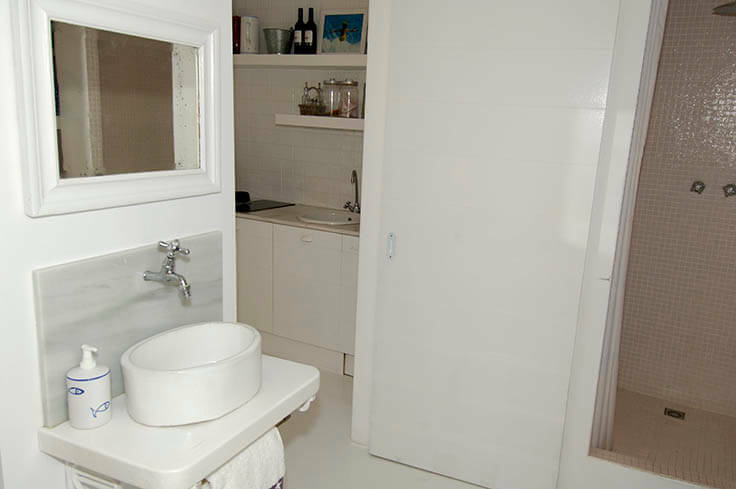 " Tr�s agr�able bien situ� et belle vue sur mer nous l avons lou� plusieurs fois"
" We have trouble with toilet and shower and unfourtunatly it took three days before it was fixed due to weekend and banc holiday." " I liked the flat but there were too many things in the shelves already. 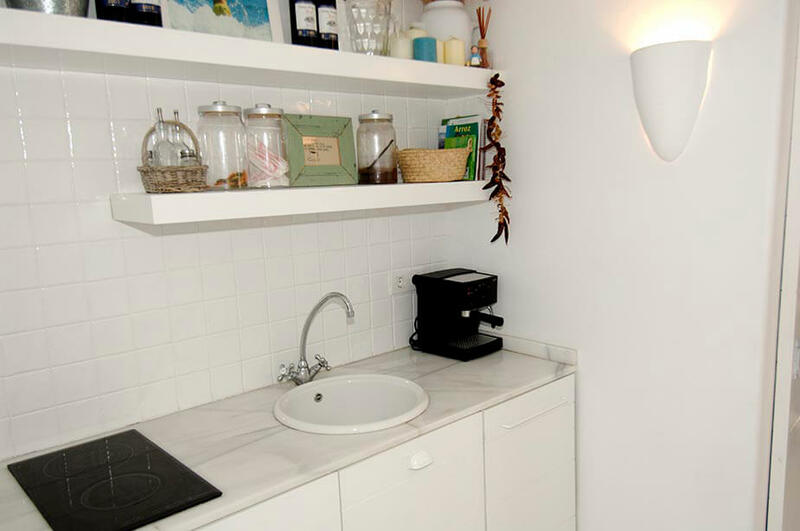 If you rent a relatively small flat you want more space to store things. What I liked was that the kitchen was well equiped." " We really enjoyed our stay. 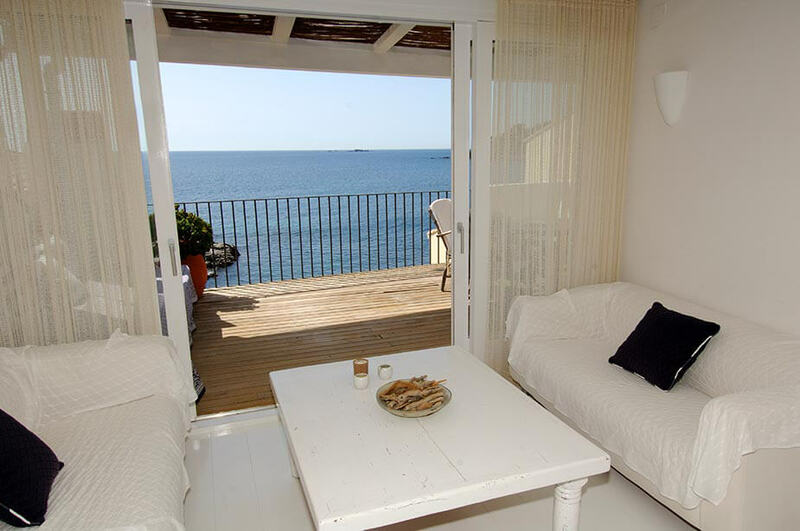 IT is the most perfect spot of Calella!" 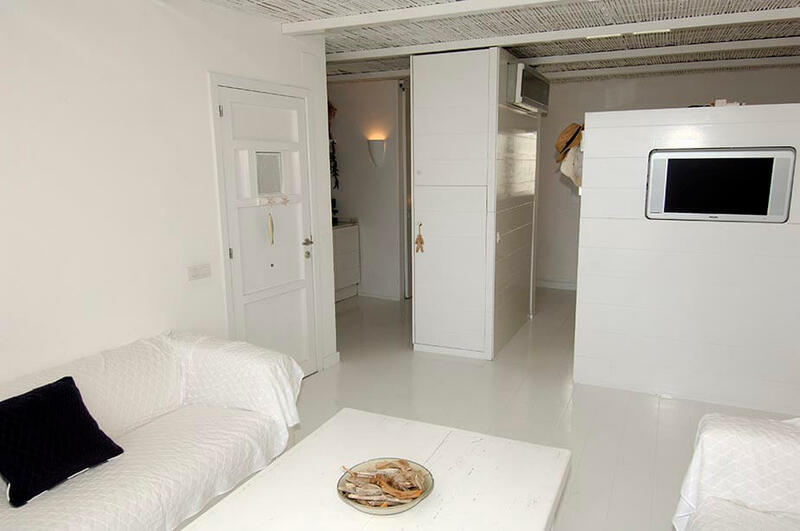 " This is a wonderful apartment with everything you need for a great relaxing break. Perfect location and beautifully decorated." " We keep coming back to "our" apartment which is perfect for us. 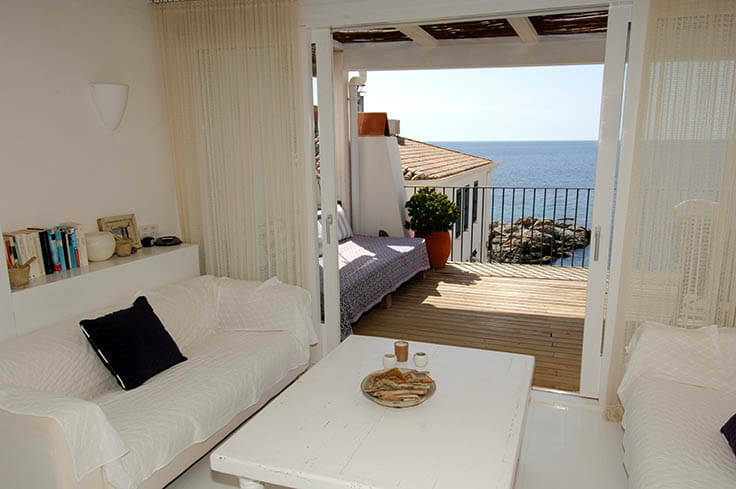 Fairly small but perfect location, tasteful decor, well equipped, magic terrace/seaview and always spotless upon arrival." " Molt bona situació! Encara q hi han alguns detalls a millorar! Entra molta llum i estaria be posar algun tipo de persiana..."
Very friendly and helpful staff in the office. Totalment recomanable, molt profesionals i disposats a resoldre tots els dubtes.